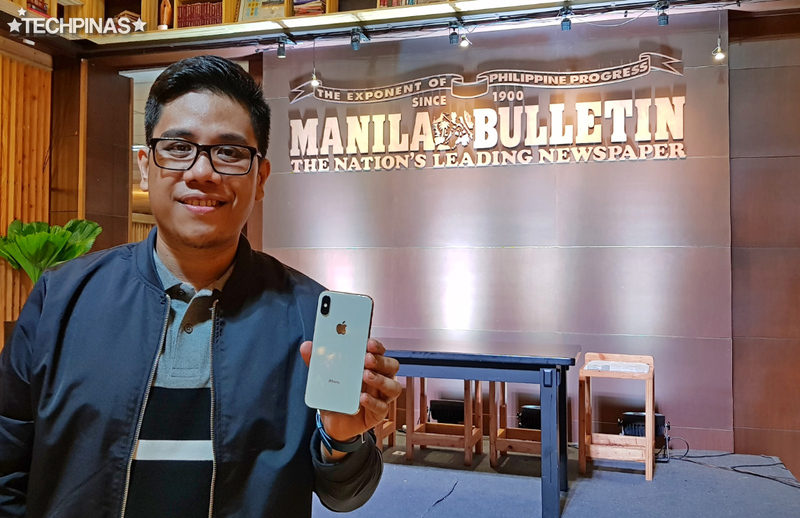 Again, I'd like to thank Manila Bulletin's Tech News Team - especially Sir Art Samaniego, April, Jon, Lionell, and Karina - for inviting me and my fellow bloggers to unbox the first units of Apple iPhone XS Max and Apple iPhone XS at their the MBHQ last Friday, September 21, 2018. This year - 2018, I am celebrating my 10th year of being a Filipino technology blogger and I believe that being a part of this landmark unboxing event has made this anniversary even more special. Like last year with the Apple iPhone X, I'm just so grateful to have been one of the first to see and hold the Apple iPhone XS Max in the flesh as I am a big Apple fan! 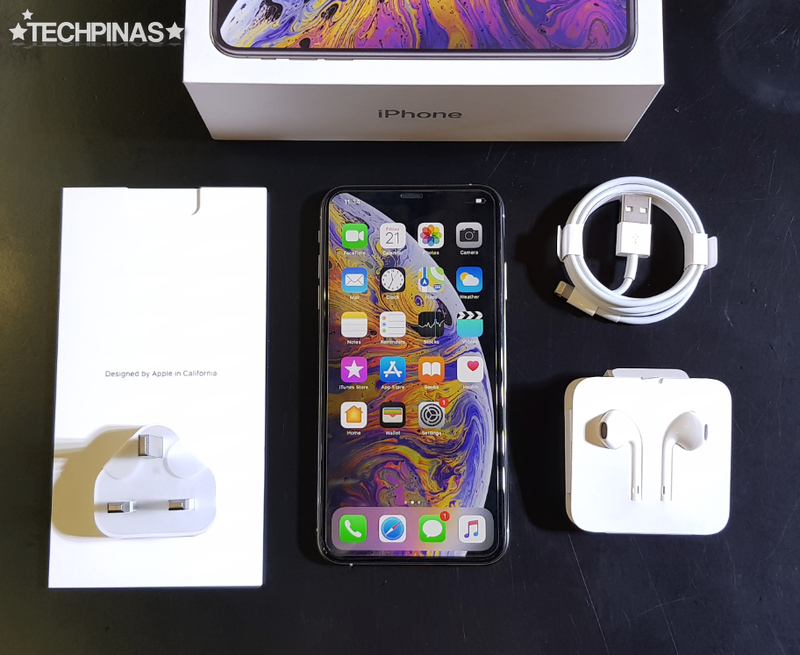 For my friends, readers, and followers who weren't able to catch the Facebook Like video of our Manila Bulletin Apple iPhone XS Max Unboxing, I'd like to share with you these photos of the model's packaging and peripherals. 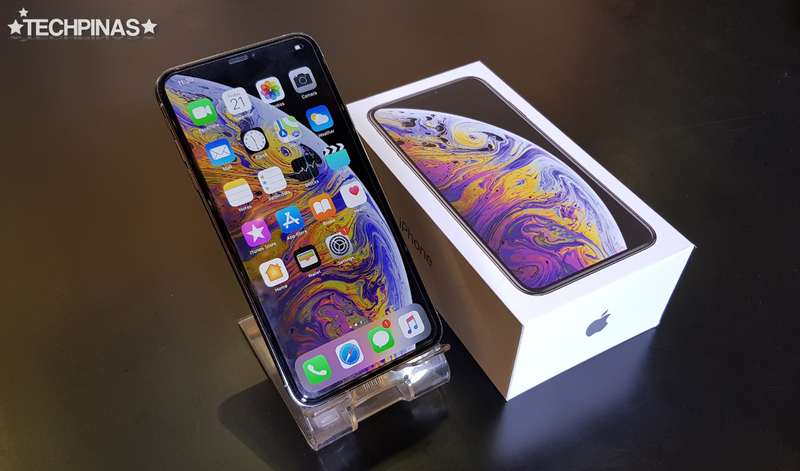 As you can see in these images, the box Apple iPhone XS Max is simply a larger version of the Apple iPhone XS'. In fact, we can say the same thing about the handset inside it vis-a-vis its smaller sibling. They're exactly the same in so many aspects apart from their size. 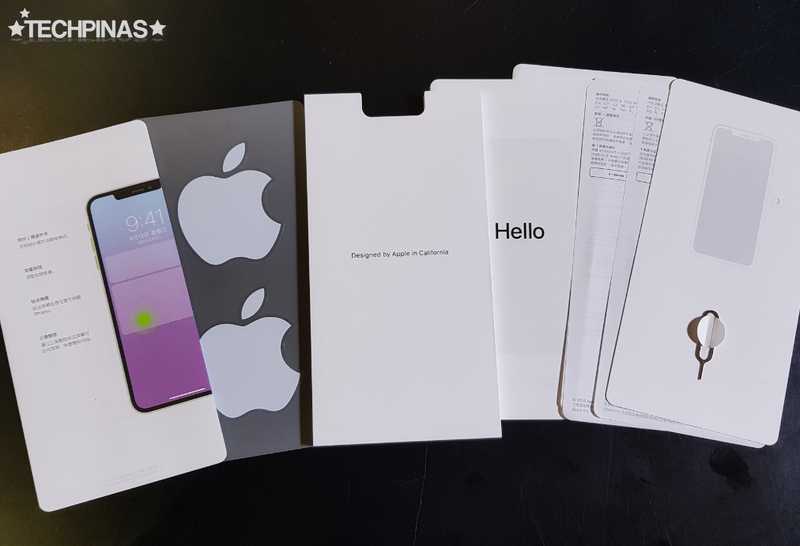 Lifting the lid, we see the documentation sleeve, which also adds an extra layer of protection for the handset during shipment. 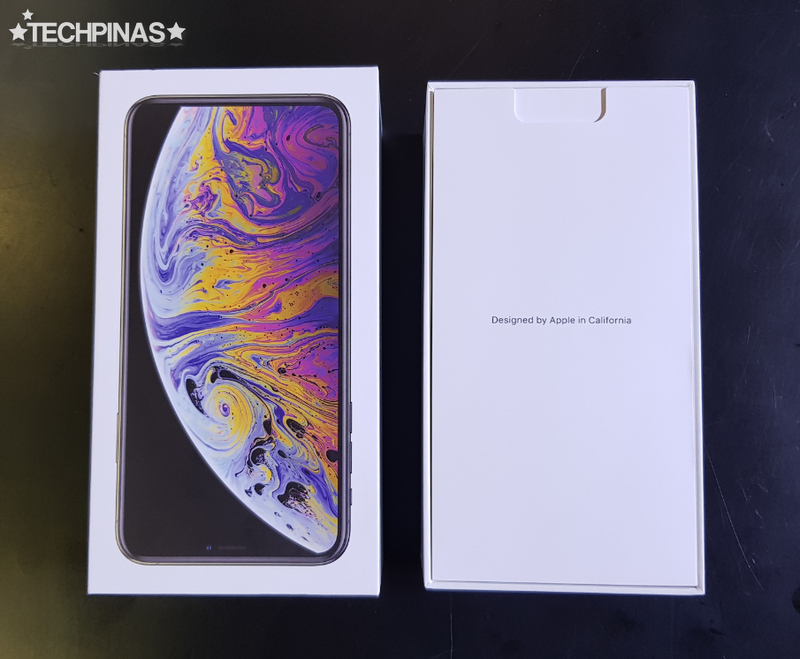 The complete Apple iPhone XS Max includes the unit itself, the USB to Lighting Port connector cable, the headset, travel charger, and the following items inside the paper sleeve: The quick user guide, SIM Card tray ejector pin, warranty information, and the two Apple stickers. 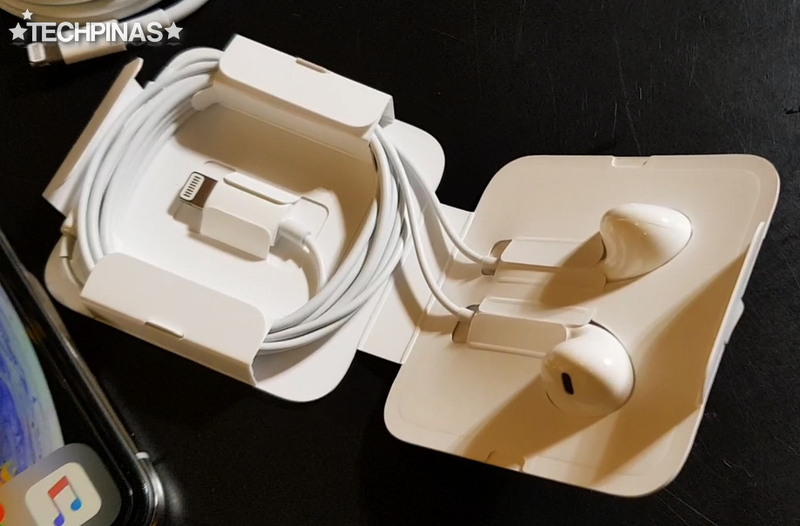 At first glance, I thought that Apple had included Airpods in the pack but opening the paper container, it's still the same wired Earpods but what's different is that it now has a Lightning Port tip in lieu of TRRS. Alright! Now, let me show you the handset itself. 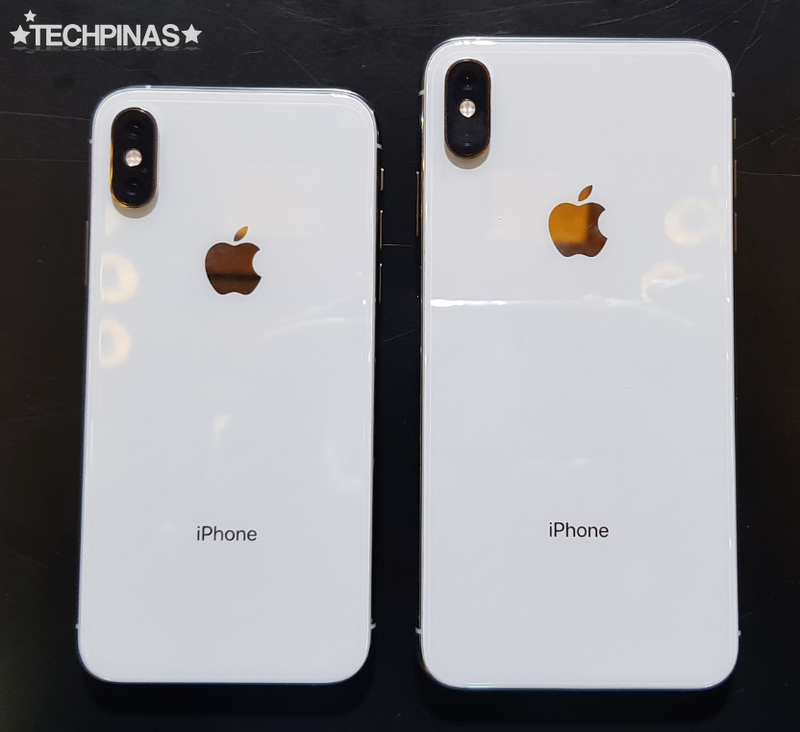 As shown in the photo above, Apple iPhone XS Max shares the exact same design language and build as the smaller Apple iPhone XS. The two phones share a similar IP68 Certified Water Resistant enclosure featuring a stainless steel mid-frame in between two sheets of 2.5D Curved Scratch Resistant glass panels. The camera module on the upper left portion of the back plate has an oblong shape and protrudes quite a bit. 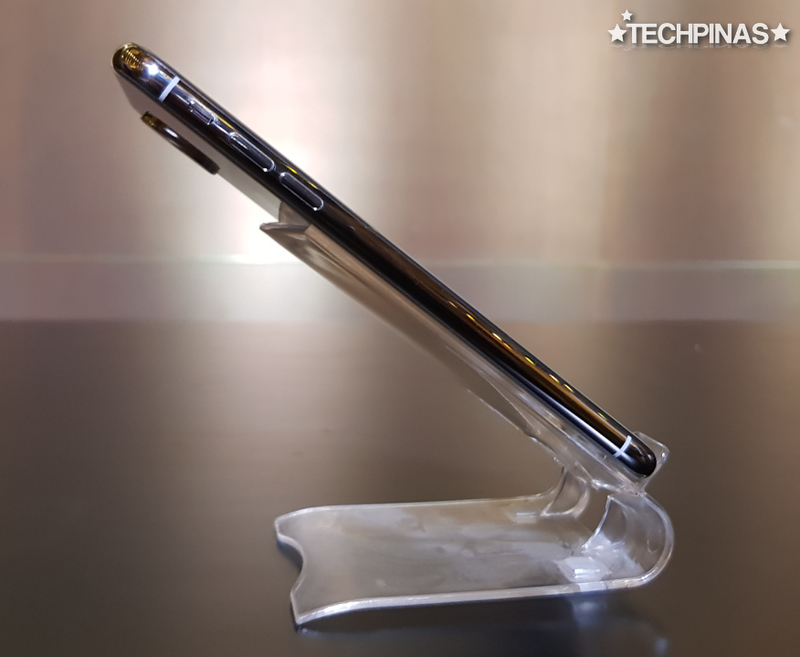 Compared to the Apple iPhone XS' 5.8-inch screen, the Apple iPhone XS Max flaunts a massive 6.5-inch 2688 x 1242 pixels SuperAMOLED display, which is easily the largest ever on an iPhone. This model's screen still has a notch on top, which some users don't particularly like. To hide it, Apple cleverly included interesting wallpapers, such as the one shown above. As for imaging capabilities, Apple iPhone XS Max sports a 12MP f/1.8 + 12MP f/2.4 Telephoto Dual Camera Combo at the back, which enables 2X Lossless Zoom and Portrait Mode that adds virtual background Bokeh and Lighting Effects on the subject. This set-up is complemented by a single 7 MegaPixel f/2.2 front camera for selfies, which also integrates the phone's Face ID facial recognition security and privacy feature. All of these cameras are now smarter -- thanks to the Apple A12 Bionic's Neural Engine, which is the Cupertino company's own version of AI. This technology allows the cameras to deliver more natural colors, more visually pleasing bokeh effect, and even enhanced low light performance. The Hexa-Core Apple A12 Bionic processor, which powers the phone's iOS 12 operating system right out of the box, is complemented by Quad-Core Apple GPU for top-notch gaming performance, 4GB of RAM for smoother multitasking, and up to a whopping 512GB of storage, which is great for content creators who love shooting videos in 4K or Slo-Mo. Since the Apple A12 Bionic chipset is more energy-efficient compared to its predecessors, both Apple iPhone XS and Apple iPhone XS Max are expected to deliver slightly longer uptime compared to the iPhone models that came before them. Interested? Apple iPhone XS Max will be launched globally on October 26, 2018 in key markets of the Cupertino company. The 64GB version has an official price of $1099 USD; The 256GB variant will go for $1249 USD while the 512GB version dons an SRP of $1449 USD. 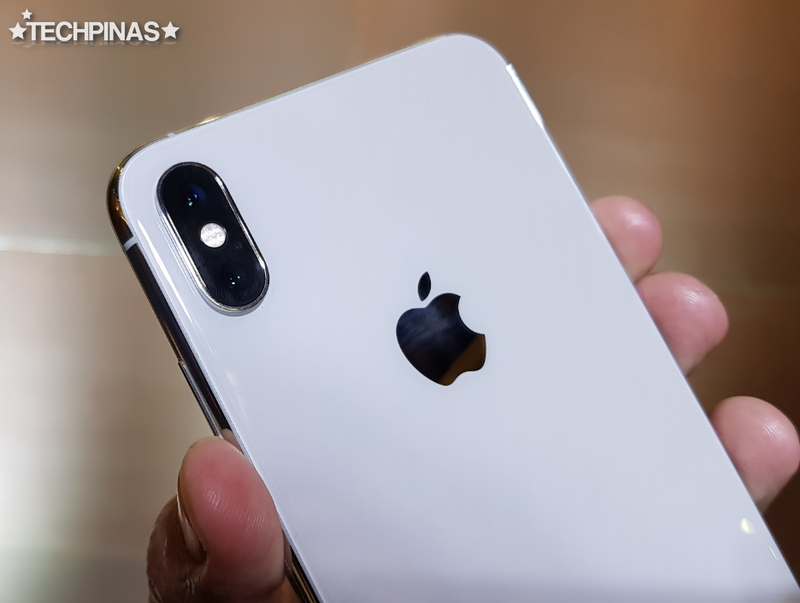 As of writing, Smart Communications - a top network partner of Apple in the Philippines - has yet to disclose their official postpaid plan bundles for the Apple iPhone XS Max. Nonetheless, I'm expecting the plans to be more or less similar to what the company currently offers for the flagship-level, ultra-high-end Samsung Galaxy Note8. Kindly stay tuned for updates. 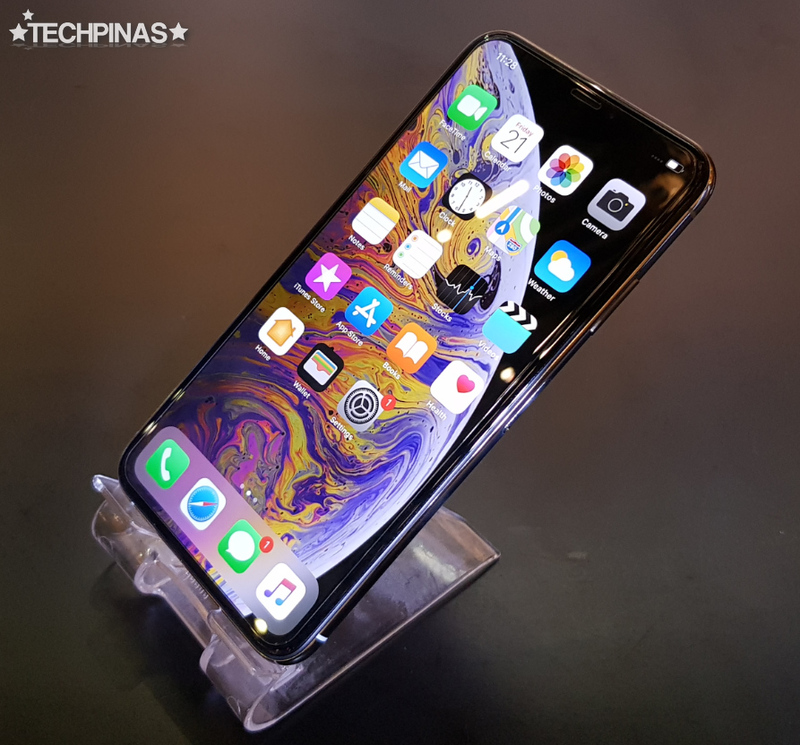 In the meantime, check out Apple iPhone XS Max's complete technical specifications and local price guesstimates below. 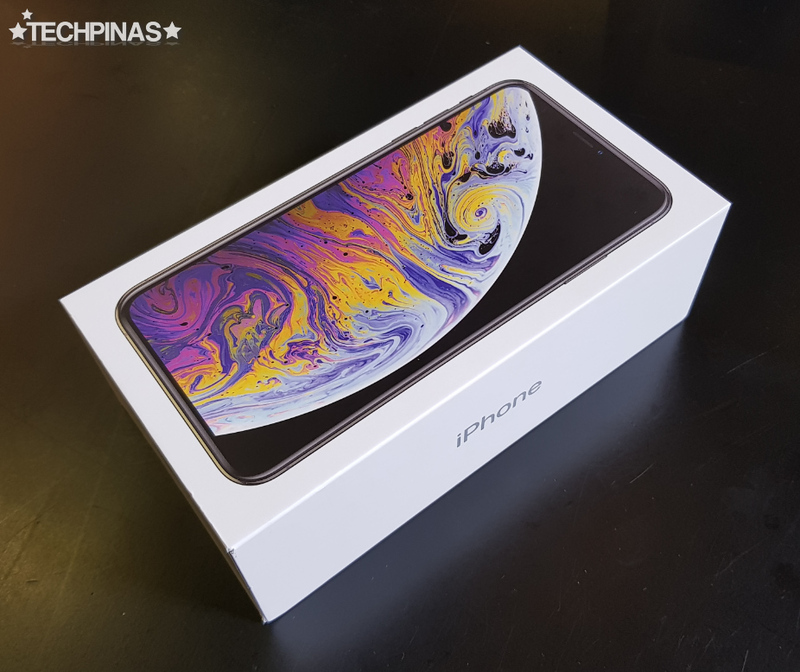 Update as of October 2018: Apple has just announced the official suggested retail prices of all the Apple iPhone XS variants in the Philippines: PHP 74,990 for the 64GB, PHP 84,490 for the 256GB, and PHP 97,490 for the 512GB version.